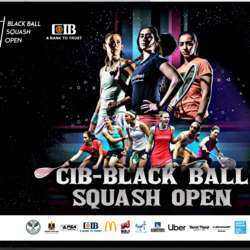 Black Ball Squash Open Protected content the first of its kind, Gold event taking place at Protected content from the 11th of march to the 15th of March Protected content .
. Entrance is for free the first 2 days of the tournament (by default)..